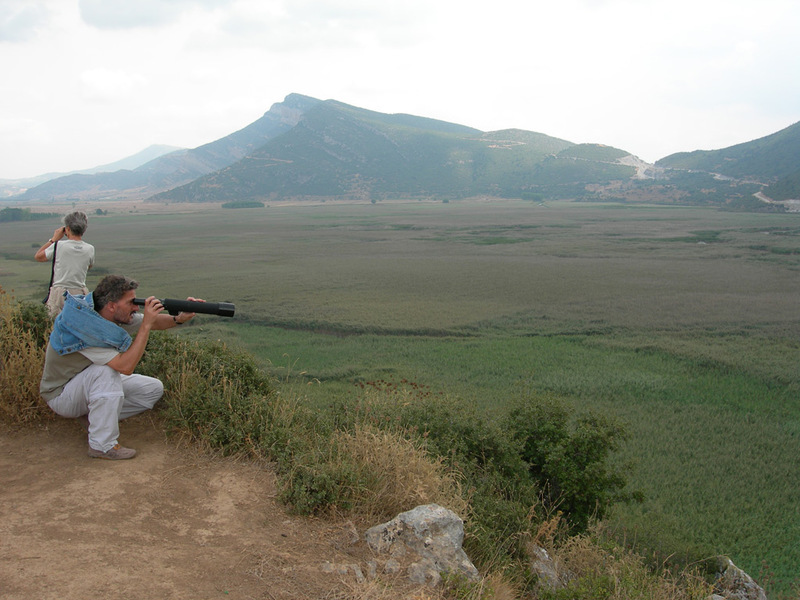 Bird Watching in the Peloponnese! What a nice idea! 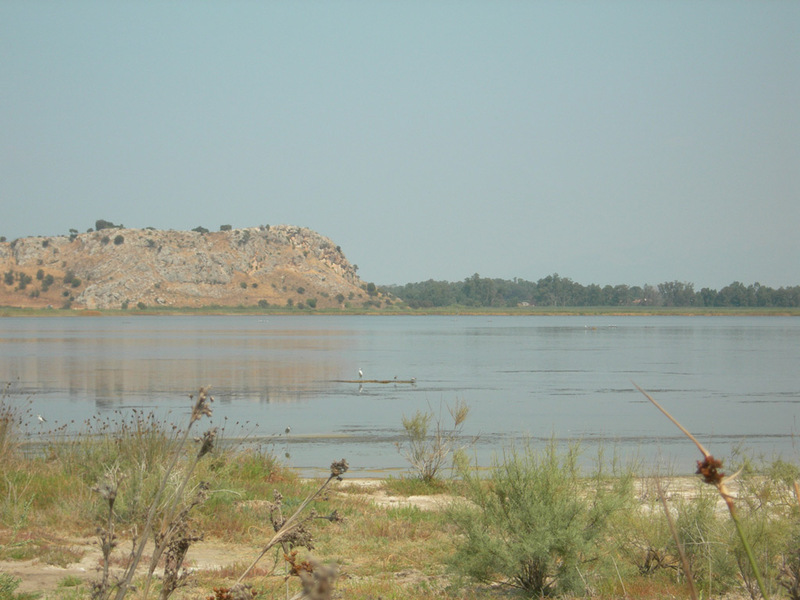 Up to now you thought of Greece only as a place for basking in the sun and roaming over ancient ruins? 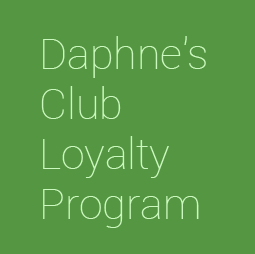 At Daphne’s Club our aim is to help you discover all the other wonders this country has to offer. And nature is not the least of them! 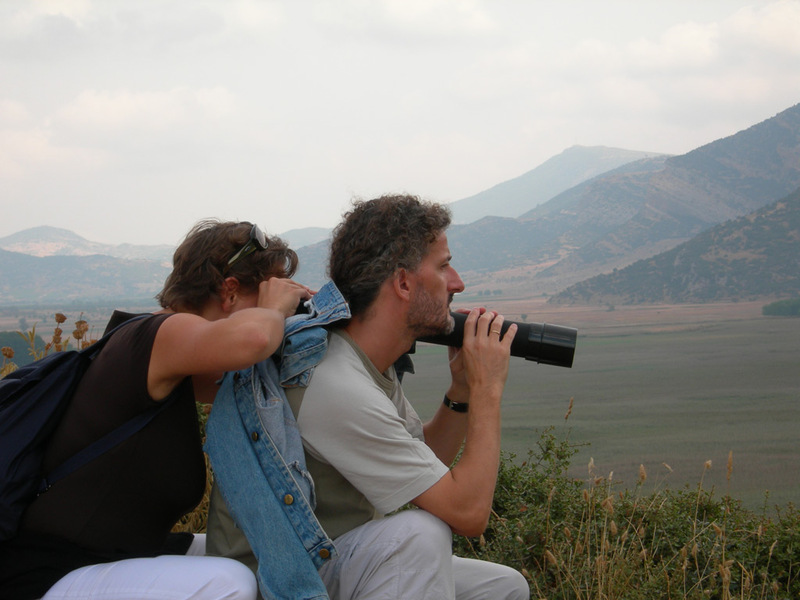 In cooperation with the organization GreeceBirdTours we have created itinerary ideas for you bird-watching aficionados, which allow you to visit a new bird-watching site each day, while returning to your cosy holiday apartment in the evening. 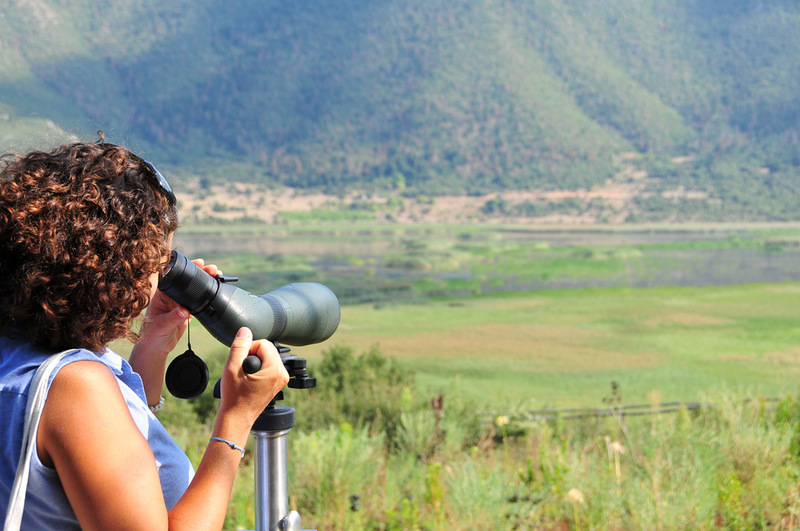 And of course, there is no reason why you should not combine bird-watching in Greece with more traditional activities: excursions to archeological sights and sunbathing for example. 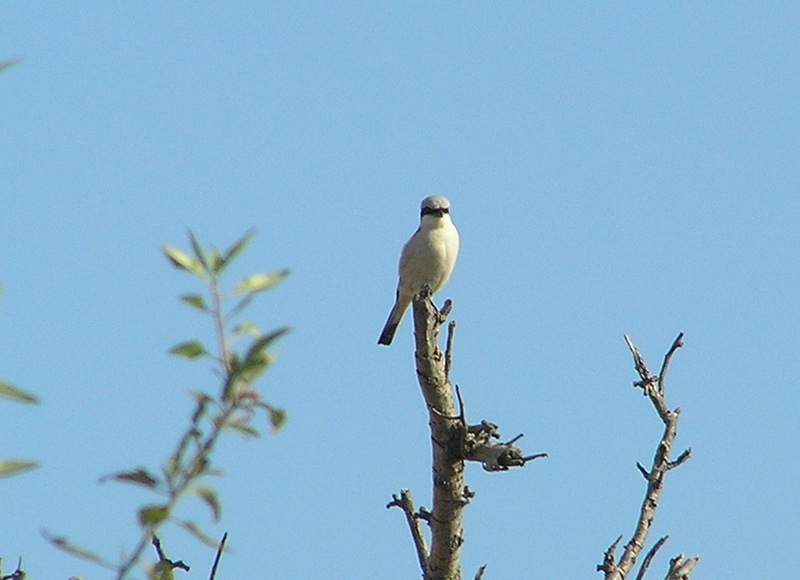 Here are some of the areas we can take you to observe the coming and going of interesting birds. 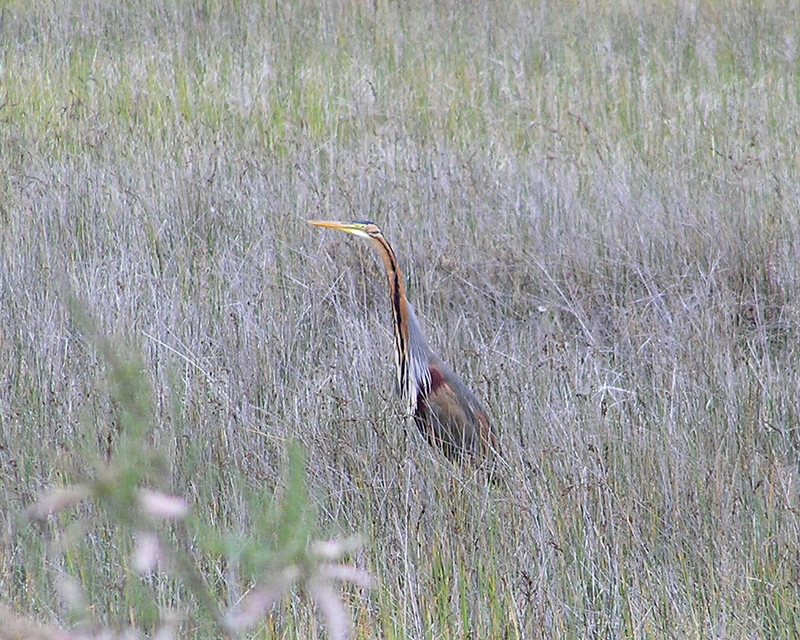 Suggestions of other interesting sights in each area are also included. Keep in mind that this list is only indicative and ask us for more information according to your specific interests. 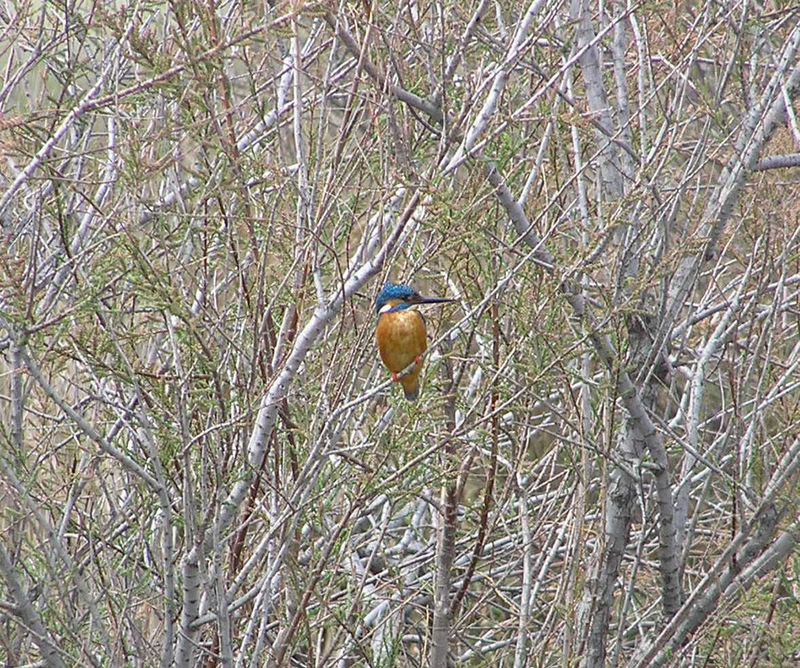 Information on bird fauna comes from the Hellenic Ornithological Society, whose excellent website can be viewed here. 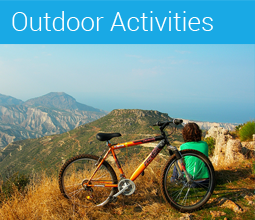 Binoculars, hiking boots, sun protection cream, hat. Spyros is native Greek and speaks fluently English and French, and fairly well Spanish.